Accurized Remington 700 Action with factory trigger, Stainless Barrel with threaded muzzle, 20MOA Picatinny receiver rail included. 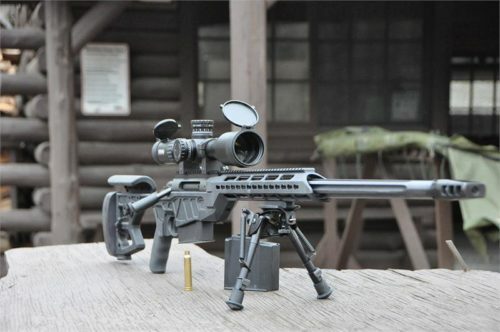 Guaranteed MOA accuracy at 100M, using match ammo, rifle comes with test target. 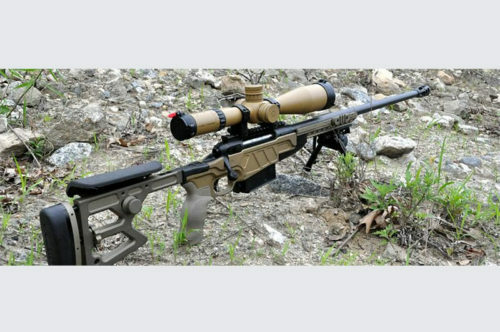 The Quadlite action of the RPA features a unique ejection system that cams on the bolt release extracting any case condition, the four lug bolt and lock system provides a fast 45 degree bolt throw using a pilaster type bolt body with 360 degree contact. 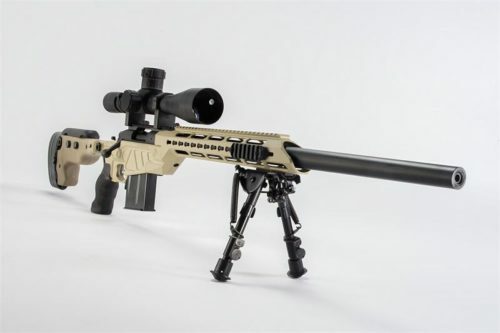 The Special Service Rifle embodies all of the needed attributes for Sporting and Tactical long distance shooting with the NORMA Cartridge and rigid AM Products chassis at a feature to price point unparalleled in the precision rifle market. An excellent choice for LEO long range applications as well as an accurate long range hunting shot.